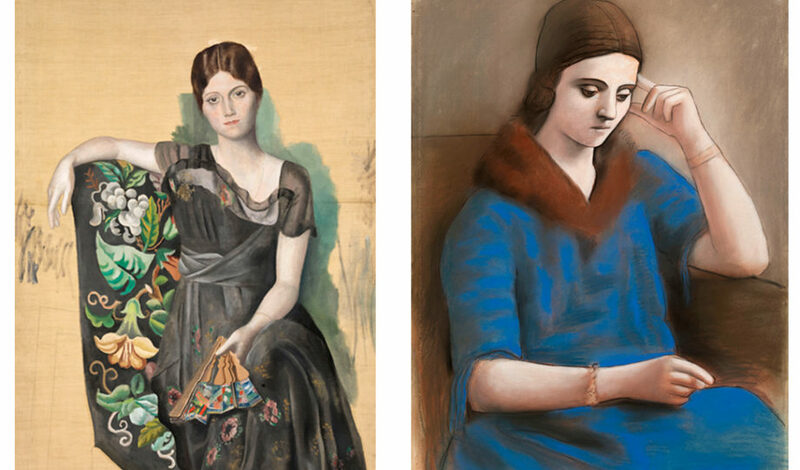 The exhibition came about from the letters and photographs found in the travel trunk of the Russian dancer, who was Bernard Ruiz-Picasso’s grandmother, and it covers the years she and Picasso were together as a couple. 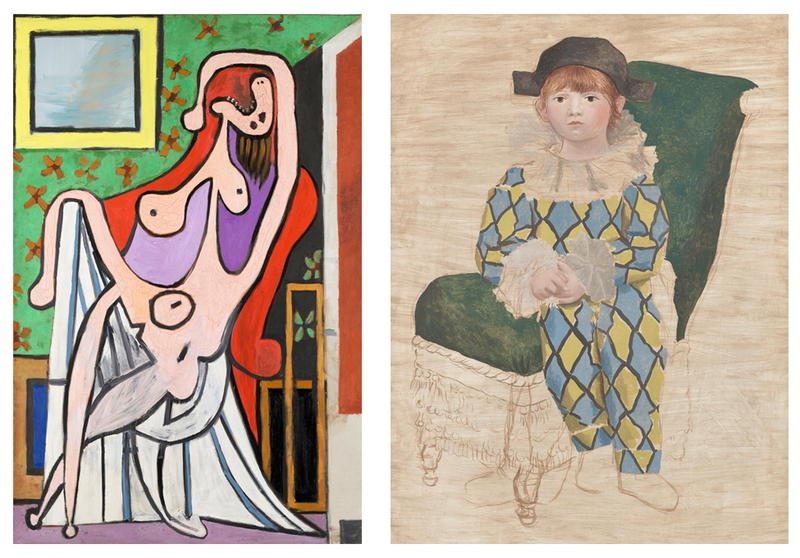 It puts into perspective the creation of some of Picasso’s greatest works, and reconstrued this body of work in the context of a personal story that developed alongside another, political and social, story. Approximately 350 items will be shown in the exhibition, including paintings, works on paper, photographs, letters, documents and films. It has been jointly curated by Émilia Philippot, conservator of the Musée national Picasso-Paris; Joachim Pissarro, professor of art history and director of Hunter College Art Gallery (New York); and Bernard Ruiz-Picasso, co-chair of the Fundación Almine y Bernard Ruiz-Picasso para el Arte, FABA, president of the Executive Board of Museo Picasso Málaga and member of its Board of Trustees.